Tropical beaches, lush jungles, and with the odd landscape like chocolate hills, is a unique combination that can't be found anywhere else. 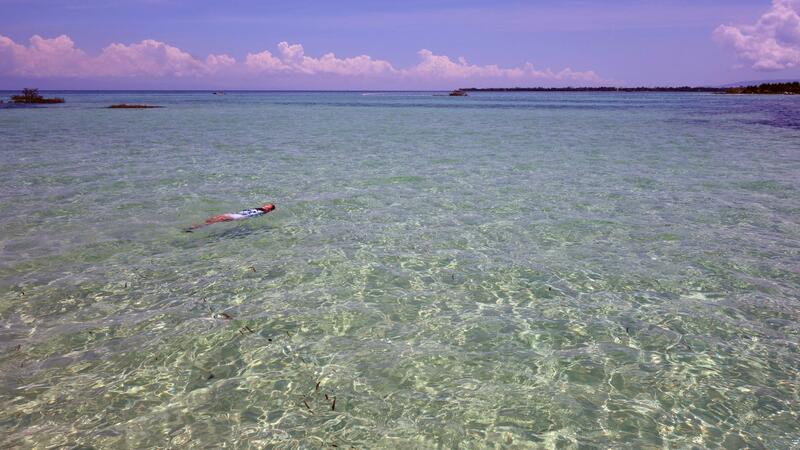 Bohol is the paradise for adventurers. Let's make a short weekend trip to Bohol. My plan is to spend half a day in Chocolate Hills Adventure Park when we arrive, follow by the Bohol countryside to see the chocolate hills, then exlplore the Panglao Island, and finally hop the islands nearby Bohol and see dolphins. These mounds turn brown during the summer, resembling Hershey Kisses, hence the name. 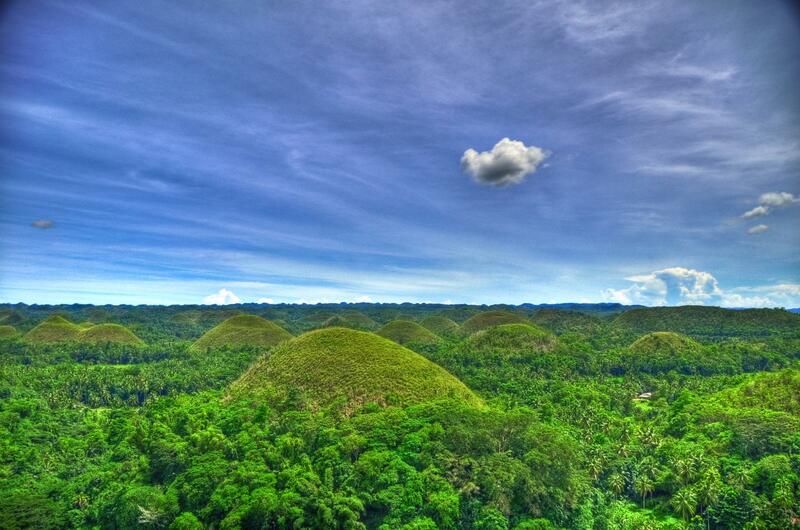 The chocolate hills consist of are no less than 1268 hills. They are very uniform in shape and mostly between 30 and 50 meters high. Up to this day, even geologists have not reached consensus on how they where formed. The most commonly accept theory is that they are the weathered formations of a kind of marine limestone on top of a impermeable layer of clay. If timing is right we can have lunch on the cruise. I think it will be a good experience as we cruise down the Loboc River flanked by nipa palms, coconut trees, and banana groves on both sides of the river and also one of the cleanest river in Philippines. 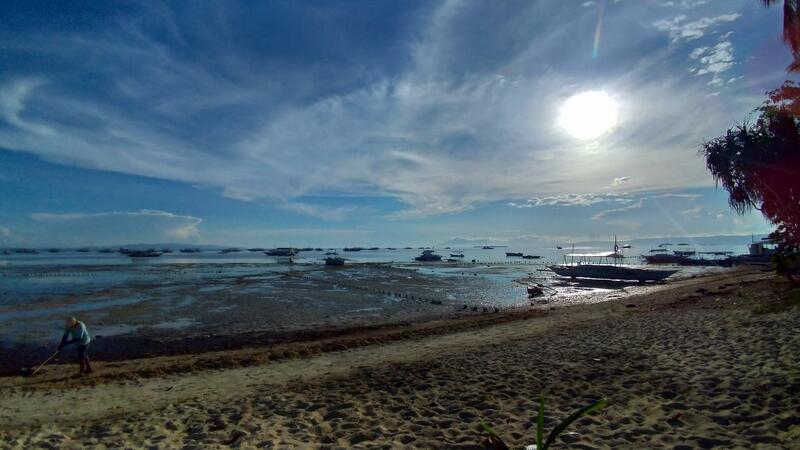 Alona beach nearby Panglao beach. 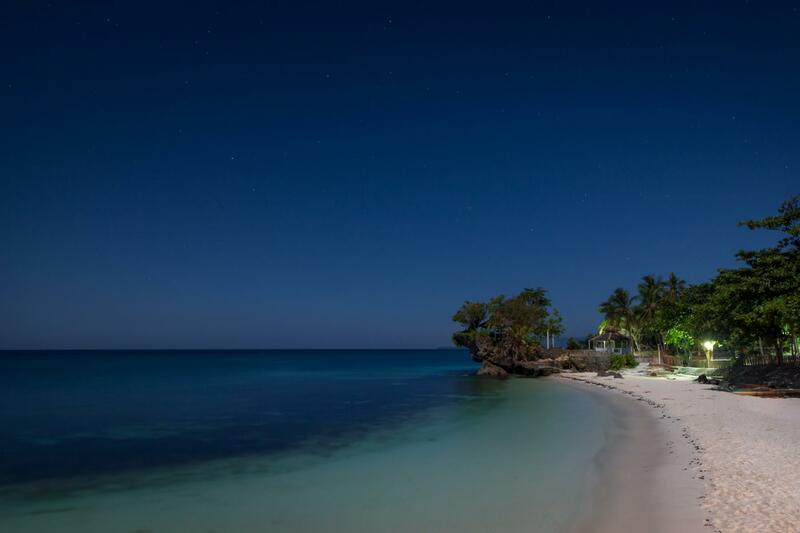 Alona beach is very popular among tourist and can get overcrowded, I will attempt to get to another quieter and yet beautiful beach. 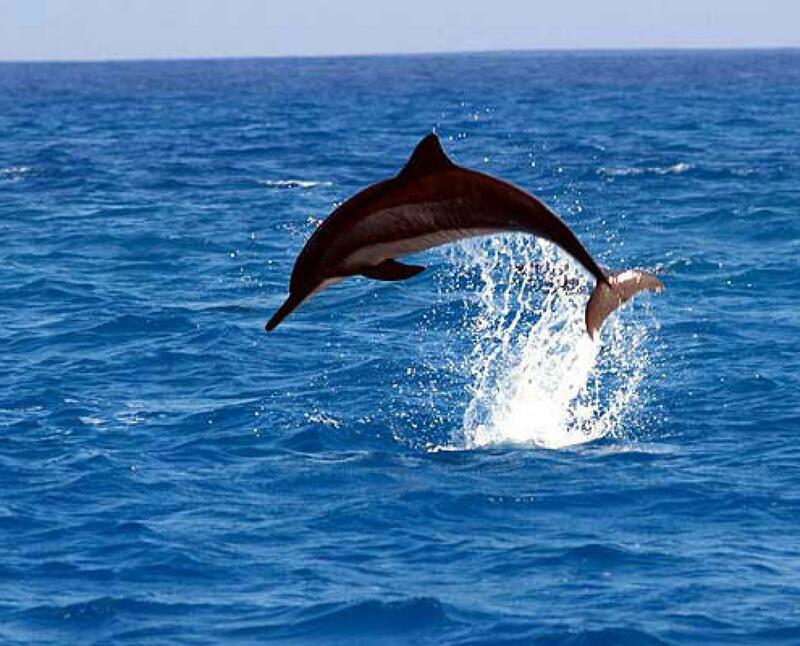 Dolphin seen when island hopping in Bohol Island. I read that someone has possibly seen 500 dolphins in one trip. I hope we can get as lucky as them. 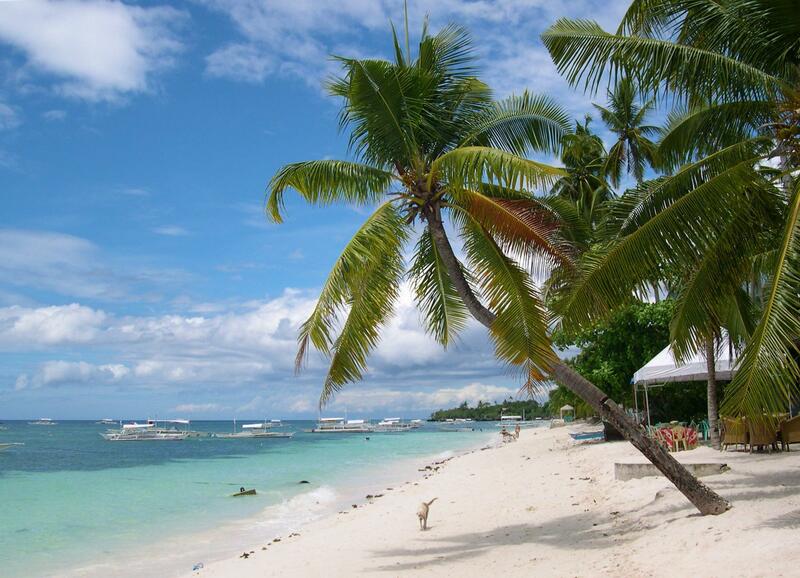 Aside from the mainland, Bohol has 61 smaller offshore islands and islets. 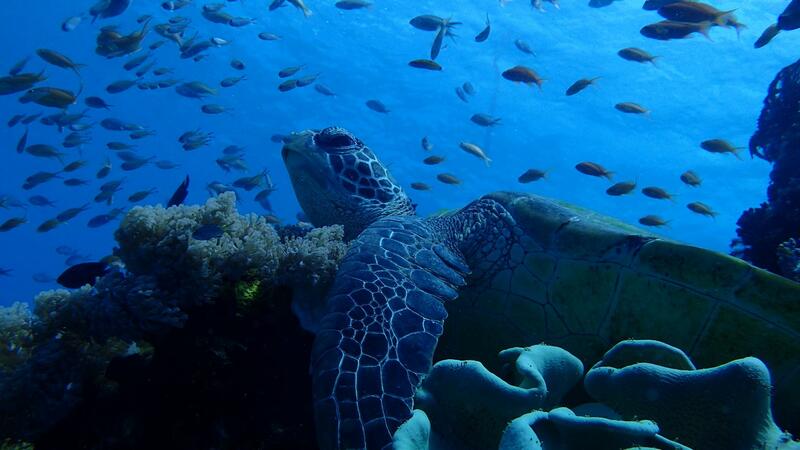 We will be hopping to a few of its nearby islands like the Virgin Island, Balicasag island and a few other islands. 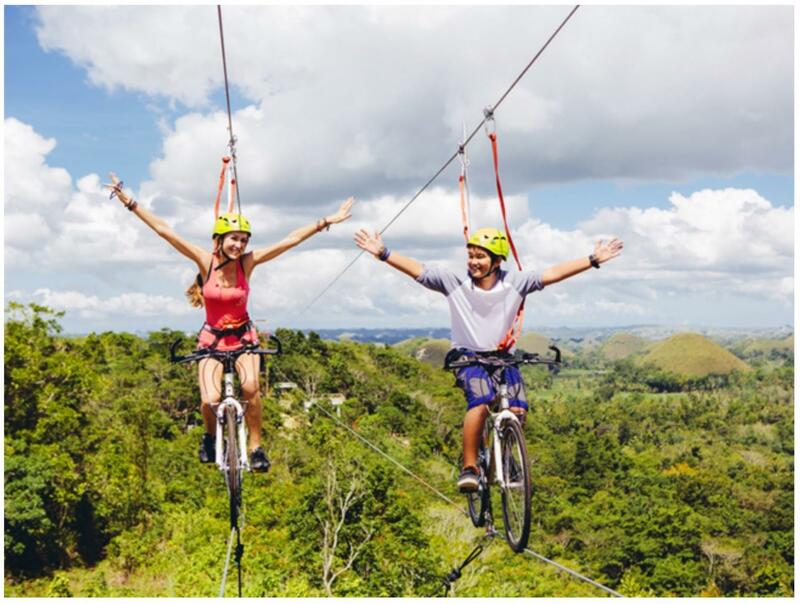 One of the activities for us to try in Chocolate Hills Adventure Park, the Rush bike zipline. In Chocolate Hills Adventure Park we can try The Rush Bike Zipline, The Wave Runner Surf Zipline, The Spiderman Wall climbing and many other exciting and relaxing activities. I think this park has enough diversified activities for everyone.